Everything in the universe is energy – including you! 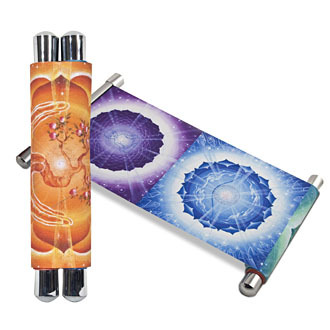 Ki energy flows through our bodies and congregates in specific areas called chakras. Ensuring your ki energy is operating at its highest frequency is vital for mental, emotional and physical health. Your chakras respond to a variety of methods to recharge and balance, but one of the most effective methods is with mindful, intentional focus and the vibration of healing sounds. 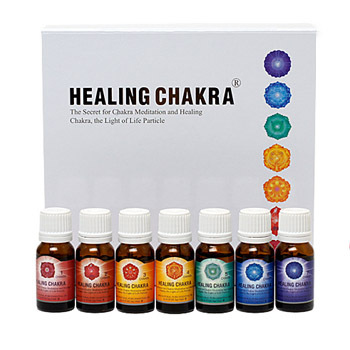 Each of the seven chakras vibrate at different frequencies and through sound healing, you can recharge and balance them to clear blockages and reinvigorate the natural flow of ki energy. 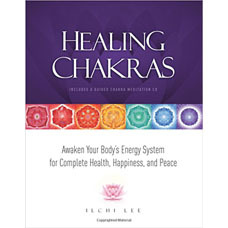 Through this course, Ilchi Lee’s chakra healing philosophy and methods will help you deeply sense the energy of each chakra. 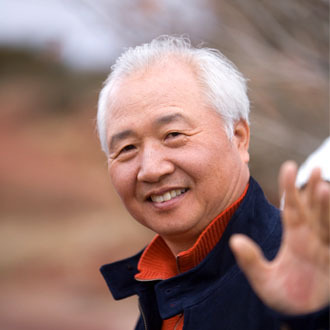 You’ll learn the properties, characteristics and location of the chakras in your energy body as well as experience the effects of healing sounds from carefully selected instruments played by Ilchi Lee. This method can be practiced daily or whenever you feel your energy is feeling dull or in need of balancing. If we recharged our bodies as often as we recharge our phones, we could easily eliminate a lot of the physical, emotional and mental stress from our lives. I feel my whole body vibrating. My brain feels lighter. Amazing experience blending sound resonated with my heart. I am living for the completion of my soul. I love it! I have just followed the sections on the 1st and 2nd chakras. They are very powerful healings! 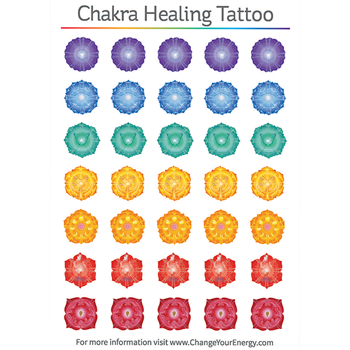 The energy was very strong and focussed in both chakras after those very short but intense sound healings. Thank production values of the introduction and first w chakra segments are really fabulous. Very very professional! Congratulations!